We never give out your information. 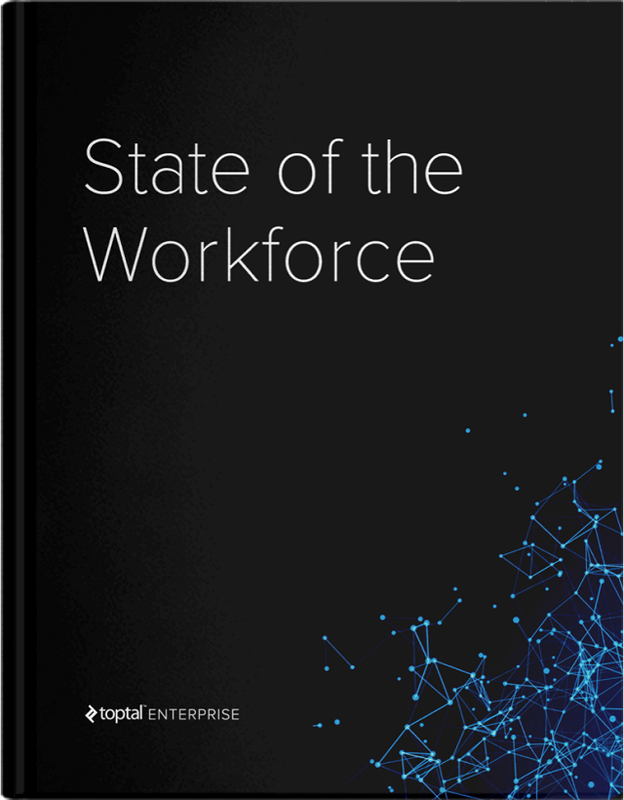 State of the Workforce is the most comprehensive look at the pace of industry transition to a freelance and virtual workforce reality. Learn how organizations are building blended and virtual workforces to get the most out of on-demand talent. Discover current trends about how companies hire. Uncover future projections about the necessity of external talent as organizations evolve in the global economy. 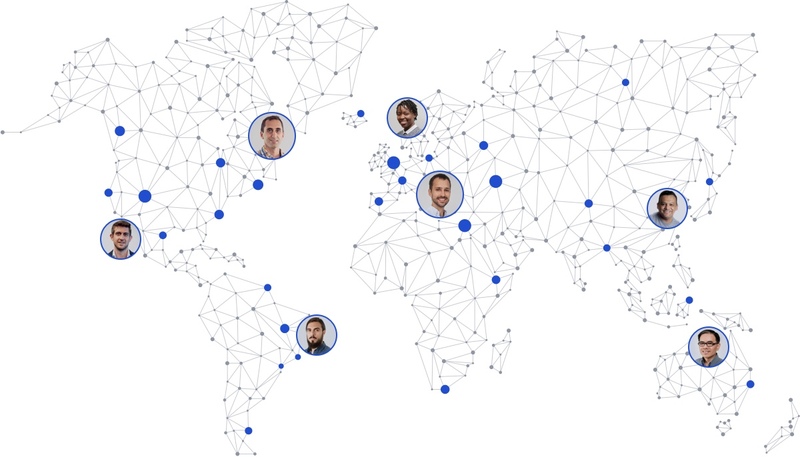 Toptal® is an exclusive network of the top on-demand software developers, designers, finance experts, project managers, and product managers in the world. Leading companies rely on Toptal talent for their mission-critical projects.